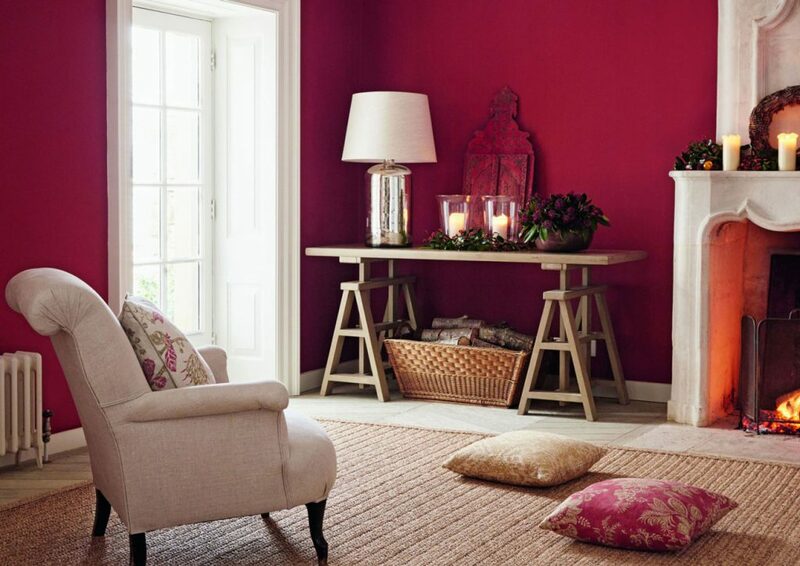 Colour plays a vital role in the ambience of a room, subtly influencing our moods and thoughts. 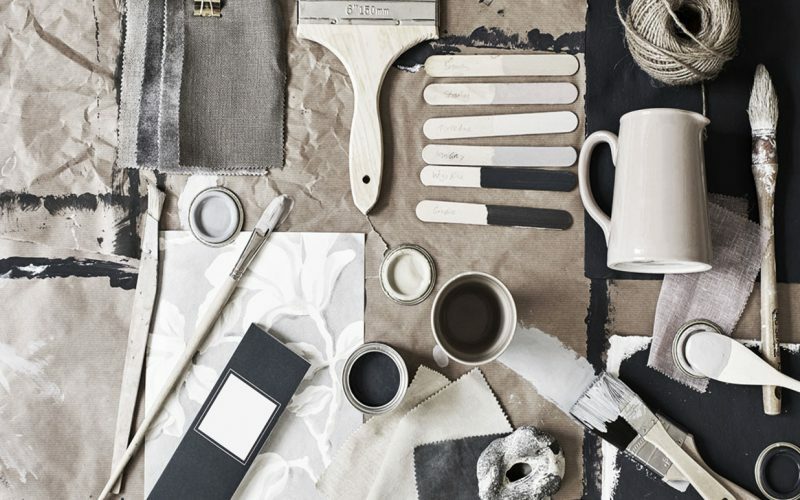 It transcends fashion – choosing the right palette for your home goes beyond the latest trends to the colours that best reflect your preferences and personality, and help to create the atmosphere that you want to achieve. 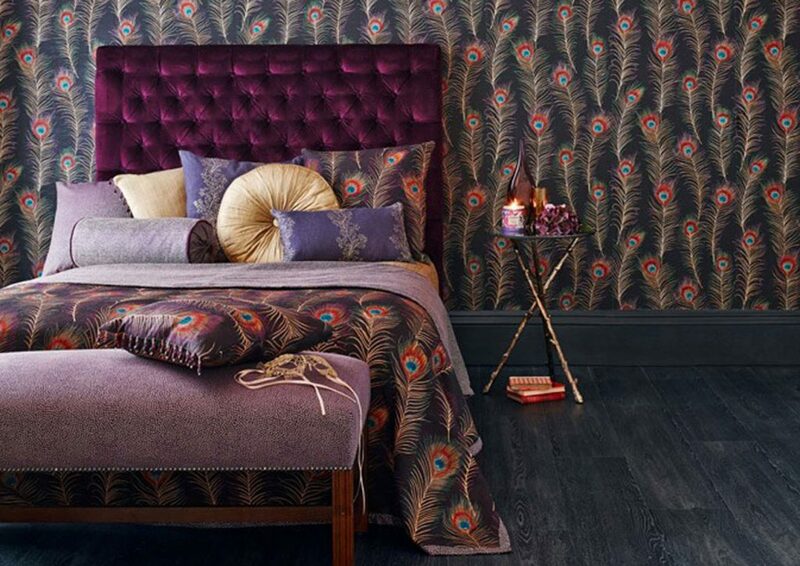 There are no right or wrong ways to use colour – it’s about personal taste and what you want to achieve from your room. But if you’re looking for inspiration, read our five-minute guide to colour to get you started. 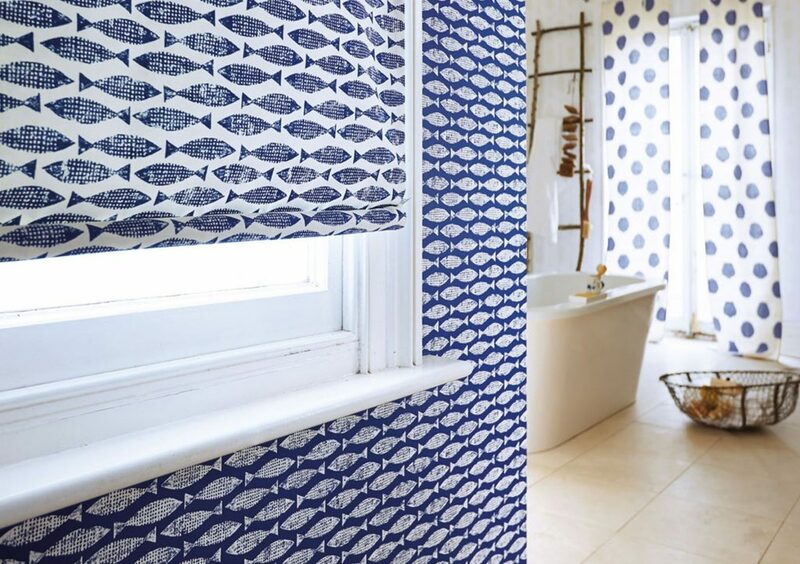 Calm and soothing, blue has the power to slow the heart rate, lower blood pressure and reduce stress. Use in bedrooms, bathrooms or kitchens, or in any room that you go to relax. A light blue is a great choice for a ceiling, mimicking the sky to make a room feel larger. The colour of romance and passion, red gets the adrenaline pumping and heightens the senses. Use in an entranceway to create a strong first impression, or in a living room or dining room to draw people together and stimulate conversation. Avoid in bedrooms – red raises blood pressure and speeds respiration and heart rate, so it’s usually considered too stimulating for sleep. The colour of sunshine, yellow radiates happiness and joy. Use in kitchens, dining rooms and bathrooms to boost energy; in halls to make visitors feel welcome; or in small spaces, and rooms without windows, where yellow creates the illusion of light. 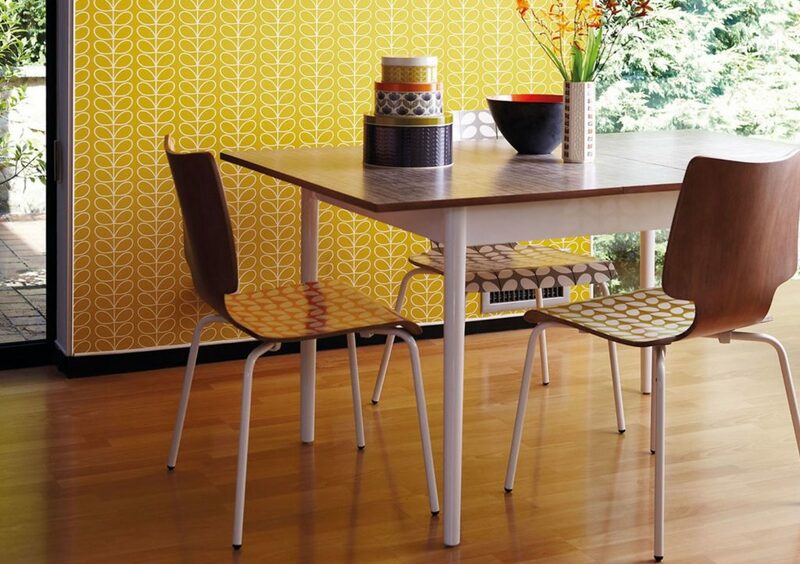 Avoid too bright a shade of yellow, as it can quickly move from cheerful to abrasive. Studies suggests babies cry more in yellow rooms so think twice before choosing it for your nursery. At the centre of the colour spectrum, green can be calming, comforting and restful, with strong associations with the natural world. 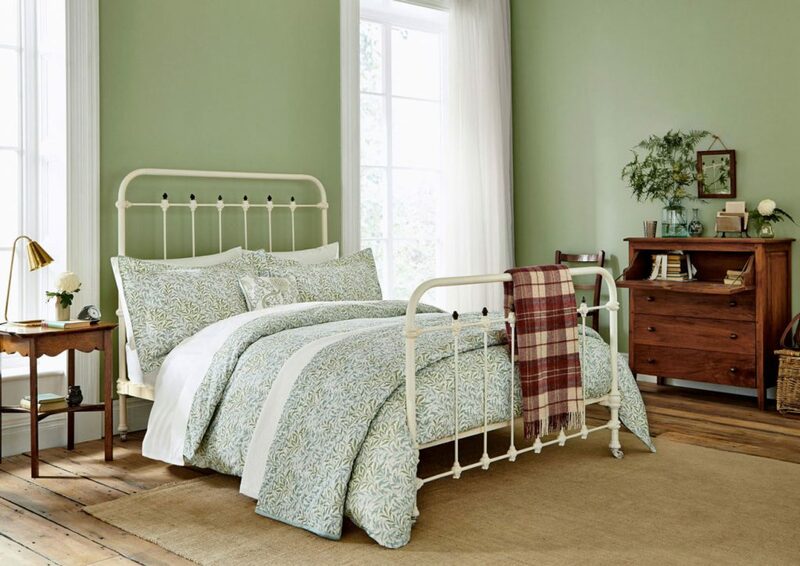 Use in a living room or family den to encourage relaxation and closeness, or in a bedroom as green is believed to help fertility and prevent nightmares. The colour of royalty, in its darkest shades purple is rich, dramatic and luxurious, while its lighter shades of lavender and lilac have a restful quality without the coolness of blue. Use in a hallway to create a stunning entry, or as an accent to bring depth to a colour scheme. Avoid too much deep purple in the wrong places as it can quickly start looking cheap. 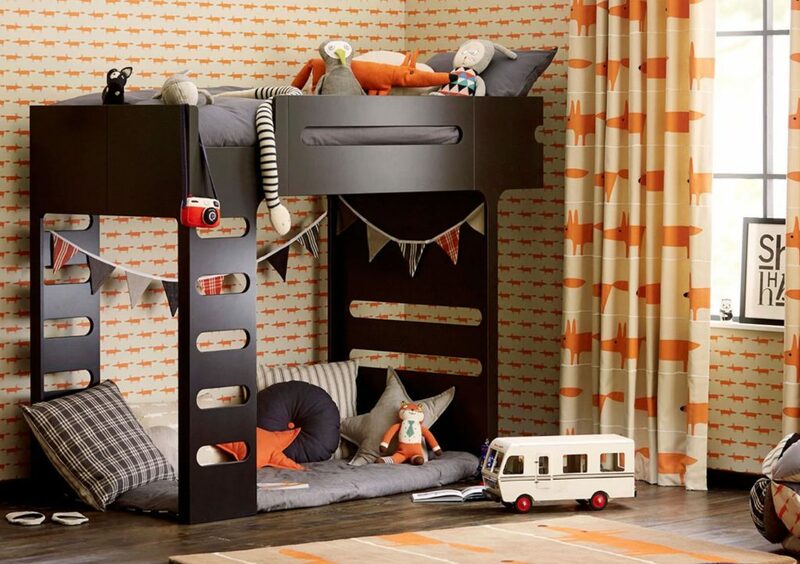 The colour of excitement and enthusiasm, orange is a great way of injecting a bolt of energy into your home. Use as an accent colour in a kitchen to add the wow factor, or in an exercise or play room to keep stimulated and motivated. Avoid in bedrooms – its high energy can distract from sleep, and it’s not well suited to smaller rooms, where the deepest tones can make it seem even smaller. While paler shades of pink promote tranquillity and peace, brighter, vivid tones like fuchsia suggest energy and glamour. Use in bedrooms and dressing rooms, where the soft hue will make your skin glow. 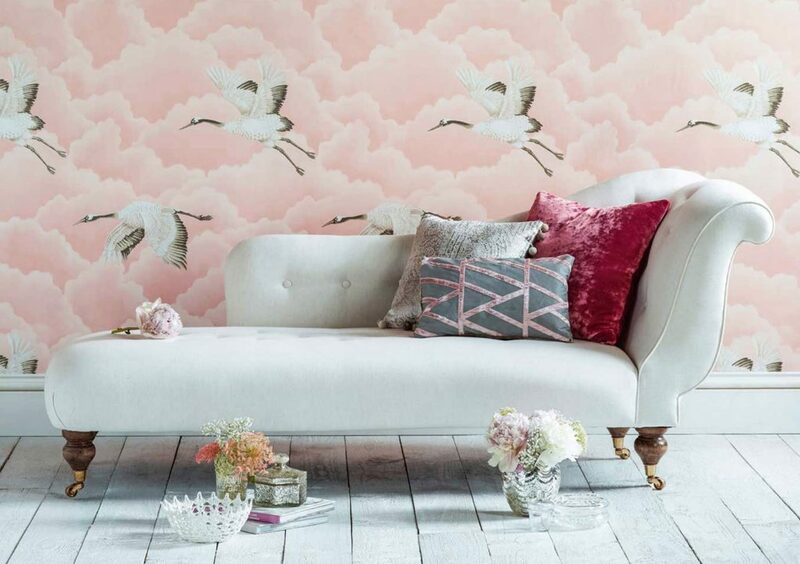 Keep lines simple and use sophisticated fabrics to prevent a room feeling too girly. 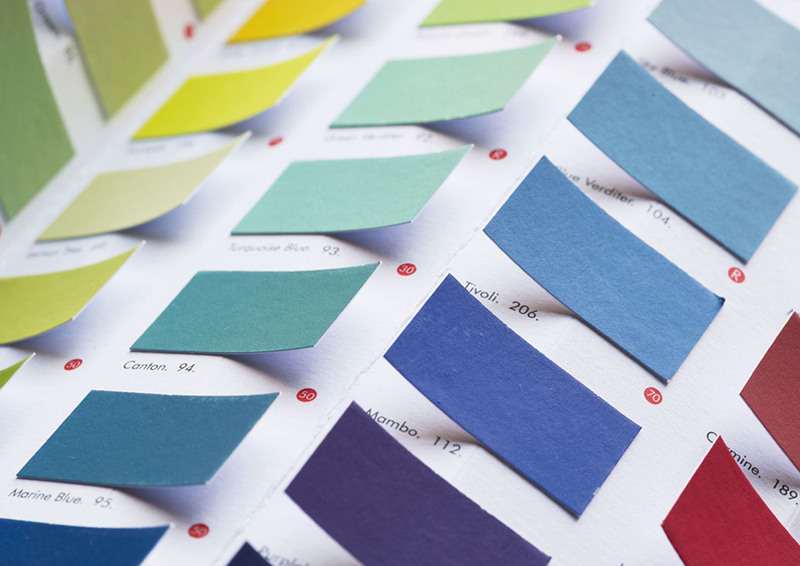 For help choosing the right colours for your home, contact Furnishing Interiors on 01959 577970 or sales@furnishinginteriors.com.